Our electric-powered (AC) stairlifts plug directly into a standard grounded household outlet, operating on your home's AC current. 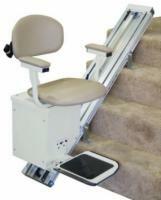 With an AC-powered stair lift, you'll never need to worry about disassembling your lift unit to replace or rewire batteries. 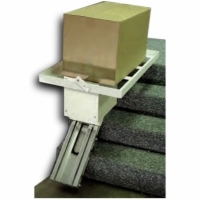 For more information on our AC-powered stair lifts or our low price guarantee, please contact our lift experts at 1 (888) 301-2610.